Beautiful vintage Clinkabuilt wooden 18 foot launch. Built around 50 years ago by a local boat builder and owned by a family in Key Haven for most of it's life. The boat has had £500+ in repainting and anti-foaling in 2018. Also has had much spent on engine servicing and other modifications by Powerafloat in the past 2 years. The launch has a Beta 20 Hp diesel engine, which is very economical. The launch is ready for the new season, to provide cheap boating for all the family. 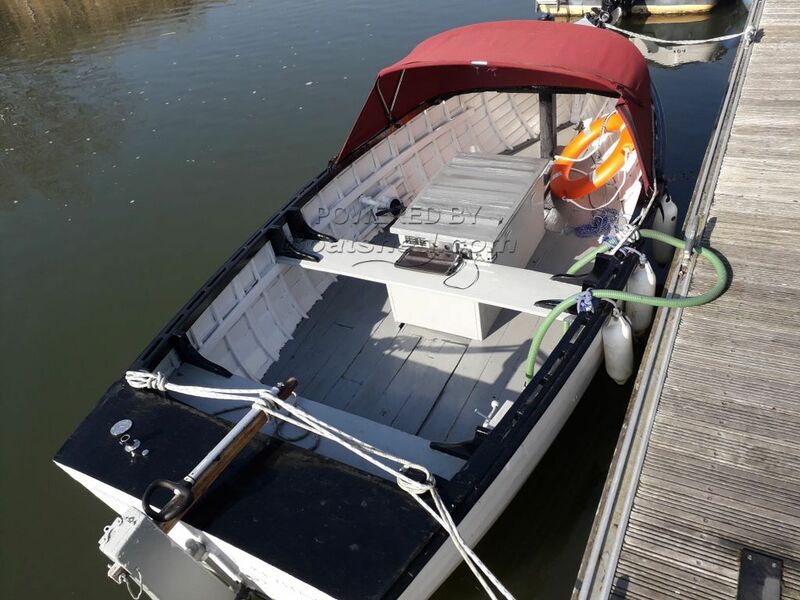 This Clinker 18 has been personally photographed and viewed by Anthony Silver of Boatshed Lymington. Click here for contact details.